Spring is in the air. As warmer temperatures emerge and flowers begin to bloom, an overall sense of warmth and optimism comes forth and replaces the longstanding and somewhat dreary mood of winter. Many colors, cuts, fabrics, and patterns have flourished on the runways and have proven to create an interesting aesthetic for this season. Here are six of the best menswear trends for the sunshine and warm weather. This look can be pursued through an vast array of pieces, and is very versatile. Whether it be a flowy button down shirt, or even a pair of cropped trousers, this look is timeless and can be styled in very unique ways. This is personally one of my favorites, as it can be applied to any wardrobe and can be styled for seasons to come. A sweet, well-cut pair of striped pants can spruce up any fit. Balenciaga, Gucci, Prada, and Dior are just a select few of the major fashion houses hopping on this trend. Whether it be through boxier, slightly oversized cuts, or chunkier sneakers, this look has been incredibly prevalent. ASAP Rocky, Russel Westbrook, and Kanye West have all adorned this look. Even if you’re not heading off to your daughter’s soccer practice, or looking to have the best kept lawn on the block, you can still implement aspects of this aesthetic into your personal style. It all start with the kicks. 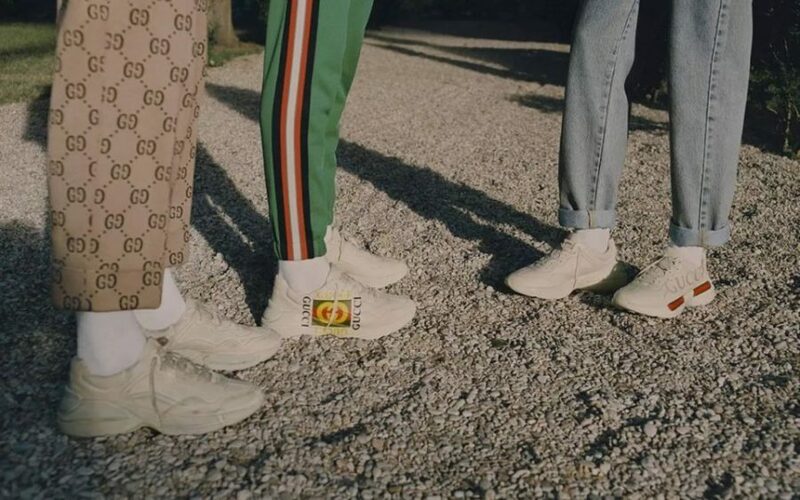 Italian fashion dons at Gucci have released several models of shoes that are chunkier and have a wider silhouette-perfect for the dad aesthetic. As day transitions into night, spring temperatures tend to take a slight plunge. When rocking some light-washed jeans and a white t-shirt during the day, it’s perfect for the sunny 70 degree weather. In spite of this, it tends to cool off in the evening, presenting one with the prime opportunity to throw on a coach’s jacket or bomber. Spring is also the best time to bring out your favorite denim jacket, as it can provide just the right amount of warmth on those chillier days and cooler nights. 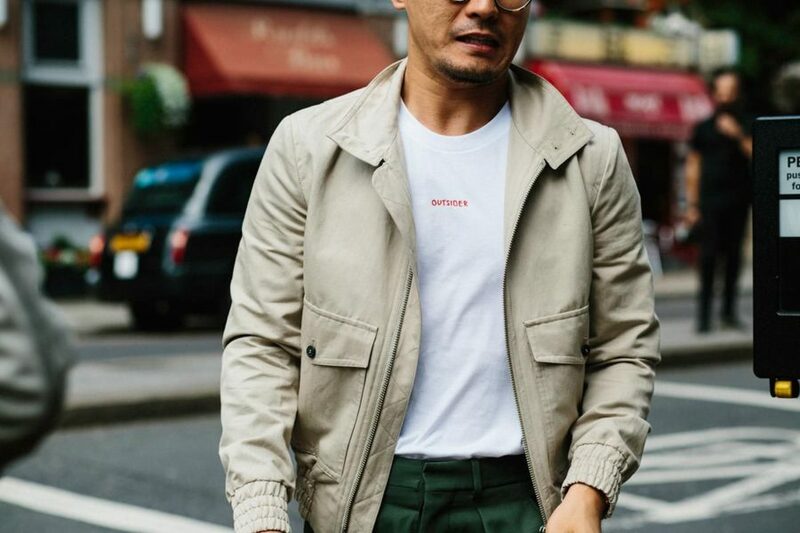 A perfectly fitted lightweight work wear jacket like this one appearing in a light khaki color, adds a bit of functionality and effortless interest to any outfit. Real men wear pink. This season, a tonal washed out pink color has swept over the menswear runways. Traditional garments have been tweaked into this new colorway, providing a new and fresh burst of color. Perfect for spring and summer, this look can be pursued through the substitution of traditional tonal colors, such as olive, blue, and khaki. This look can be daring, as the splash of color isn’t for every guy out there. With that being said, it can be added to an outfit subtly through a pocket square or socks, and can spruce up any spring outfit. 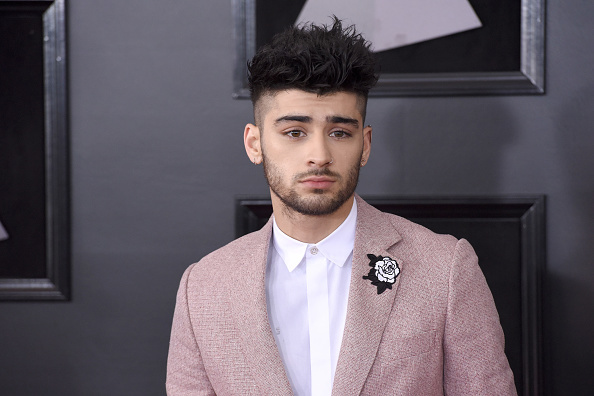 Zayn Malik rocks a stellar blush suit at the 60th Grammy Awards. As the perfect accessory for any occasion, any utility bag adds the perfect touch of functionality to any look. From meeting to meeting, or just walking through the streets downtown, a simple bag can make any guy’s life easier. Storing your wallet, phone, sunglasses, keys and any other essentials, a utility bag makes for the perfect accessory. In 2017, Louis Vuitton’s famed collaboration with Supreme steamrolled this trend with the Supreme x Louis Vuitton shoulder bag. Now, it’s as if these bags are everywhere because they are so practical and they can add an extra element to any look. 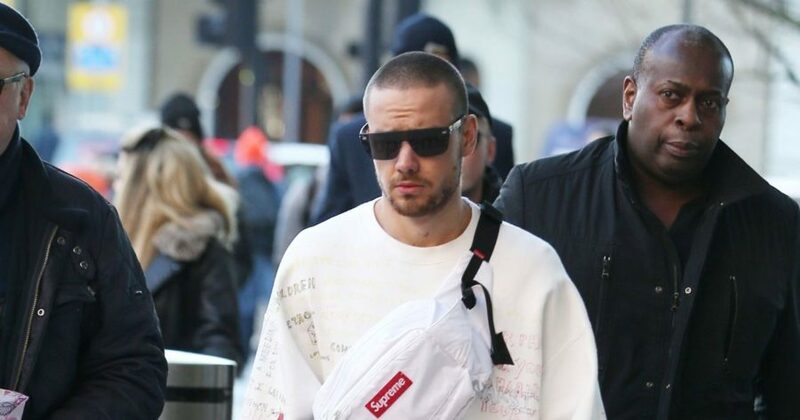 Former One Direction star, Liam Payne seen in New York City wearing a Yeezy sweatshirt from last seasnon and a Supreme fanny pack. The image often times conjured in one’s mid when they think about spring and the warmer weather is the natural beauty that is emitted from April showers and plenty of sunshine. From shirts to pants, and everything in between, floral prints have been literally everywhere this season. Brands like Louis Vuitton and Gucci are the most prominent is adopting this trend, and have curated beautiful pieces that have evolved from extravagant prints. Here’s a look at some of the best rocked floral prints suitable for this season. 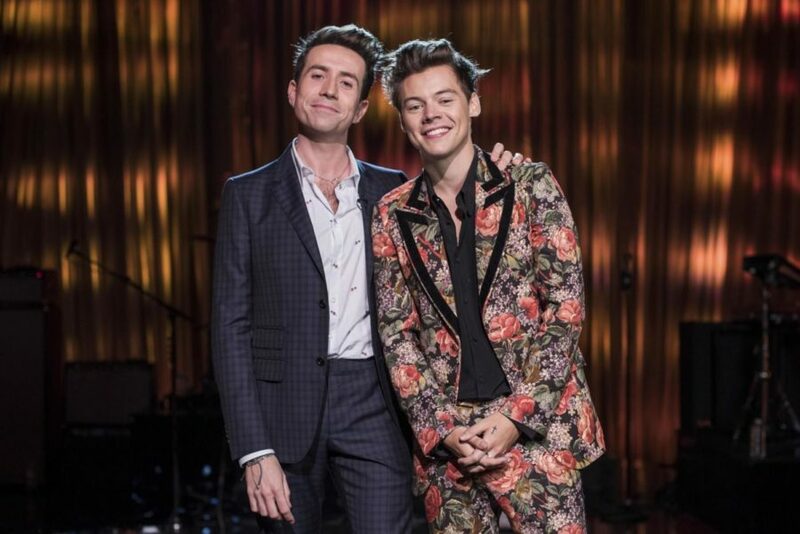 Harry Styles, appearing in his infamous custom floral Gucci suit.